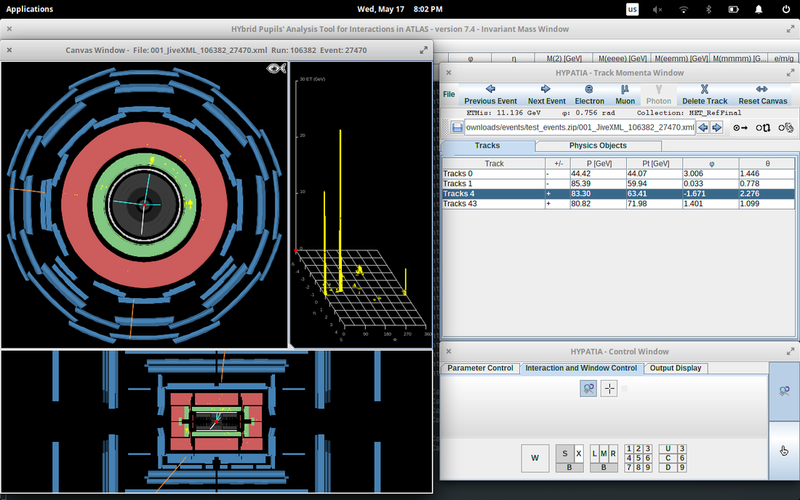 The LHC began collisions on the 23rd of May and I was in the ATLAS control room when they started. This is really exciting because the LHC has not collided protons for several months during an upgrade period. Hopefully with an upgraded machine we will be able to find hints at new physics! I built a jet clustering algorithm based on the anti-kt model used in professional analyses here at CERN. Mine is, of course, more rudimentary but was still quite fun to make. 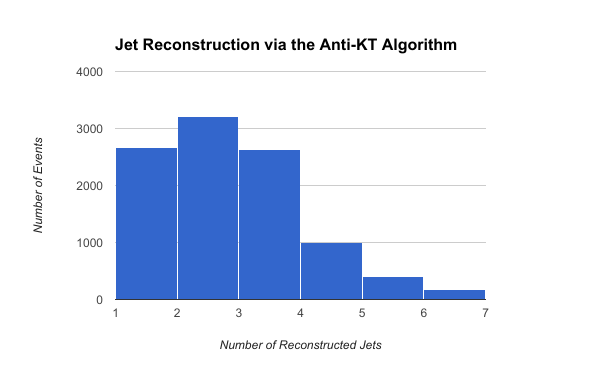 The histogram attached here shows the distribution of the algorithm's results for number of jets. 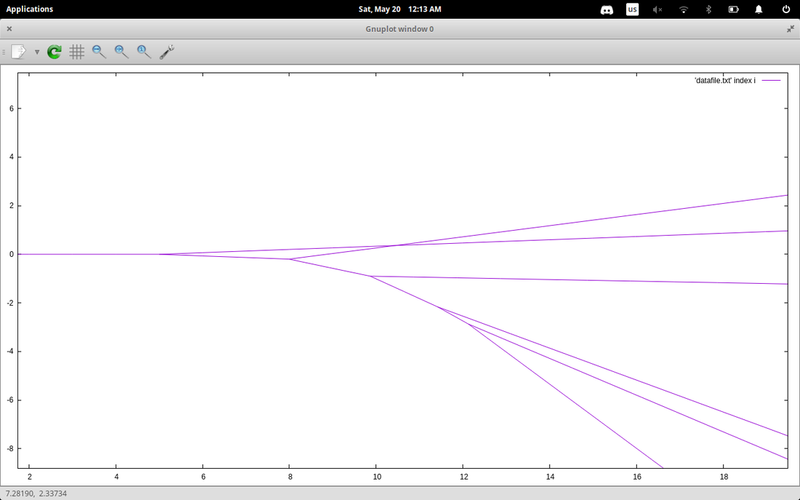 The input was 10,000 events from the MC jet program I built earlier with two jets sent in opposite directions. The histogram clearly shows a peak at 2, which implies that the algorithm is working. Liam is a junior at Animas High School. This is a blog about his LINK internship at CERN, the world's premier particle physics laboratory.